Glenn Bernardis is a respected and versatile producer, engineer, composer and performer whose credits range from internationally acclaimed classical music ensembles to regional rock bands. Glenn is a graduate of the State University of New York at Buffalo with a degree in Audio Production and Electronic Music and has studied with computer music pioneer Lejaren Hiller, contemporary composer David Felder and Western New York Audio icon Steve Bradley. Glenn’s production credits include bass legend Tony Levin, smooth jazz saxophonist Jack Prybylski, Gypsy jazz group Babik, Vocalis Chamber Choir and composer David Shire. 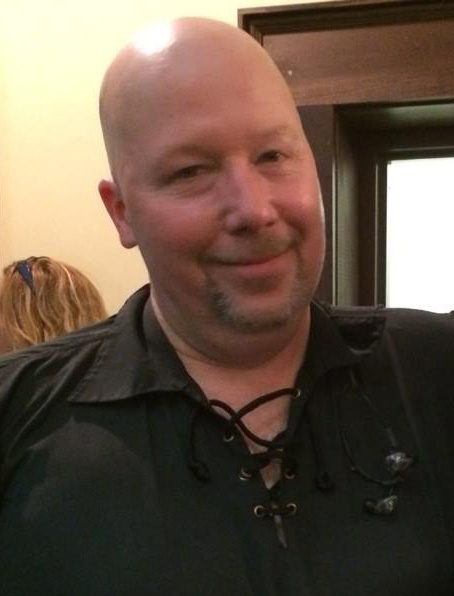 Glenn’s performance career has included work with Leah Zicari, Tanya Diona and Splash, The Mudslingers, Kilbrannan, numerous theatrical productions, and most recently with the progressive Celtic/World Music group Stone Row. He has also acted as studio musician for numerous clients. His proficiencies include guitar, electric bass, keyboards, percussion and voice. Mr. Bernardis has studied martial arts for over 26 years and is an avid outdoorsman who enjoys camping, hiking and skiing. He is also a glider pilot who holds the FAI Silver C achievement badge. Other interests include: culinary arts, literature, cinema, photography and travel.